Dynamometers are at the very heart of the brake industry, but they are seldom the center of attention. 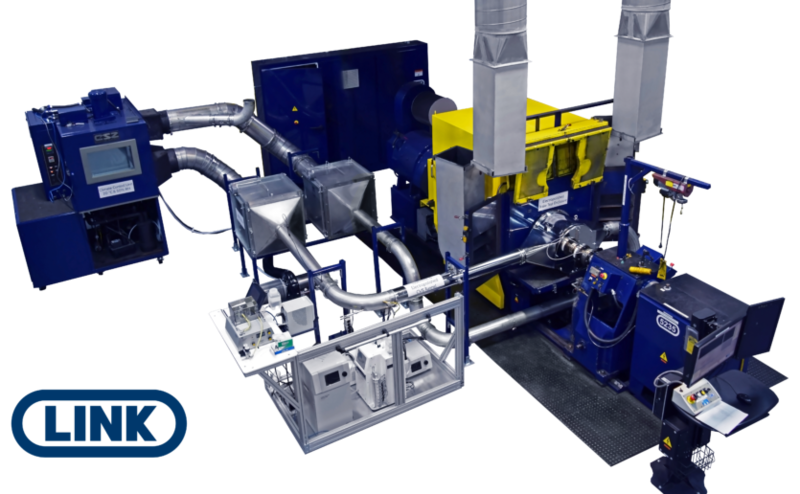 Advances in dyno technology tend to happen on a case-by-case basis, with new functions added to machines for particular clients. The BRAKE Report spoke with two dynamometer manufacturers about the industry’s most essential tool. The aim is to shine a spotlight on dynos and figure out where they are headed. Terry Woychowski is the vice president of advanced technology development at Link Engineering. He’s quick to point out that innovation is spurred by customers. That doesn’t mean these companies aren’t thinking about what’s next. Woychowski’s job at LINK is to figure out what the company might be doing in the future. Emissions: “An emerging area of great interest is brake dust and brake emissions,” Woychowski says. He says LINK has been at the forefront of developing technology that can test for particulate emissions. One LINK dyno is in use for the California Air Resources Board, a state agency that could potentially be very influential in any future regulatory recommendations. Regenerative inertia simulation: “With electrification, where some of the braking is regenerative and some is friction, to be able to simulate that is an area of growth,” Woychowski says. Better rotor crack investigations: Rotor cracks can be very small, begging the question of when a crack is a crack. Better equipment can quantify any cracks, giving the engineer much more design information. Greening’s list of trends in dynos is similar. 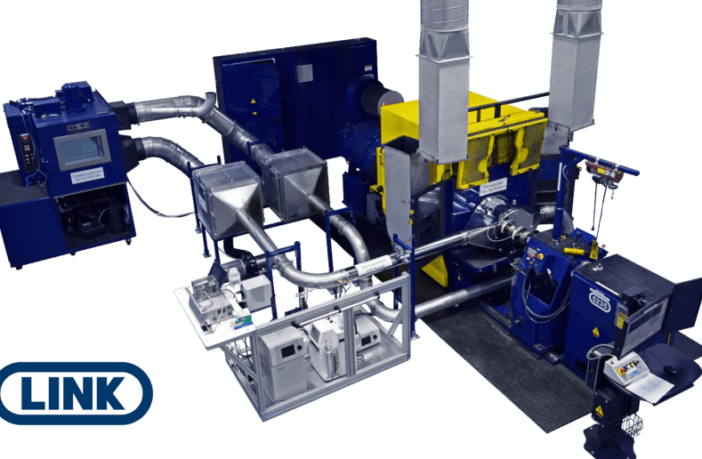 Chuck Greening emphasizes that dyno manufacturers face the question of how to conveniently incorporate what they know about vehicles into procedures that they can replicate in the lab — all part of making testing more closely resemble real-world conditions. 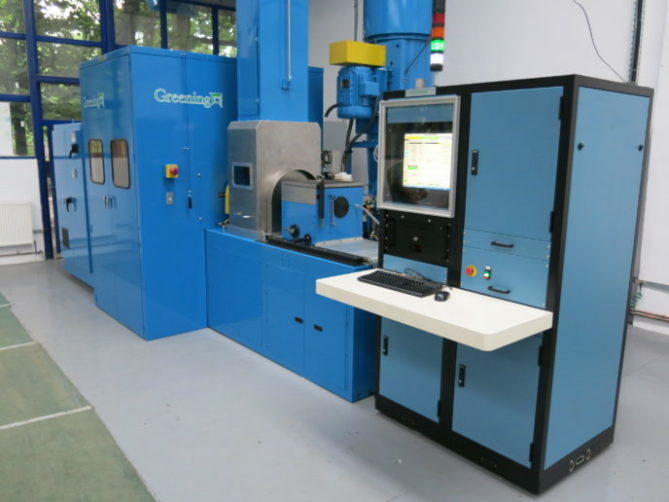 Greening and LINK are both family companies that have been in the testing industry for decades. Chuck Greening remembers working with the machines decades ago. But, Greening says, that doesn’t mean dynos are easier to operate. Instead, they require a more technical skillset and a better understanding of what is being tested so that the operator can read the results as they come in and make sure the tests are proceeding correctly. Woychowski points to a future in which mathematical models are increasingly important. He says, “One thing we know is that our OEM customers are on a perpetual quest to go from the road, to lab, to math.” He stresses that dynos will always have an important role to play and that LINK can assist clients as they move into increased reliance on mathematical modeling.